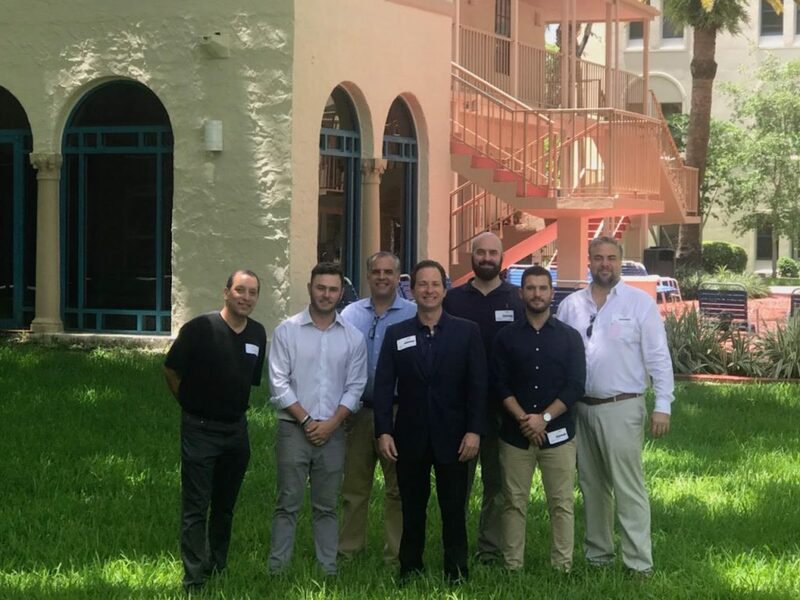 NORTH MIAMI BEACH, Fla. (July 11, 2018)—On Thursday, June 28th, the team at Tiktin Real Estate Investment Services (TREIS) spent the afternoon volunteering at Miami Jewish Health, one of the largest providers of healthcare for seniors in the Southeast. 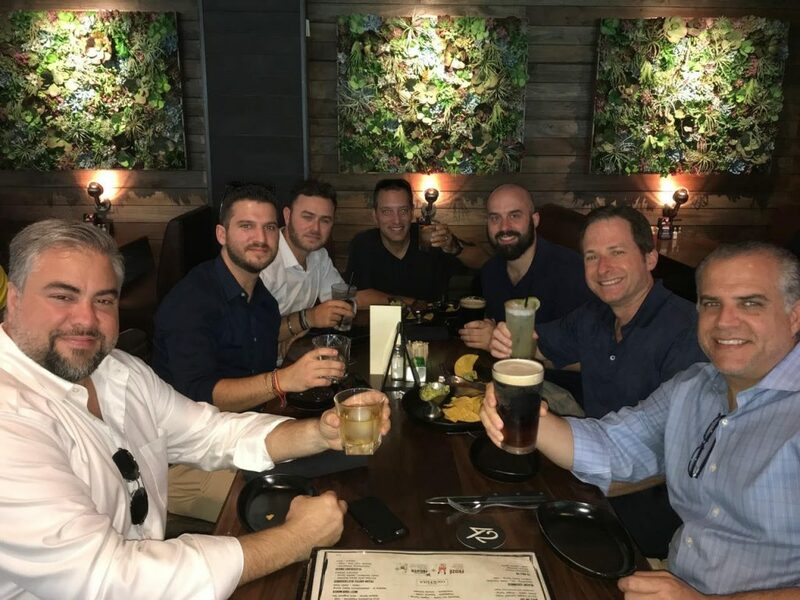 The team of seven gathered together at 5200 NE Second Avenue in Miami. 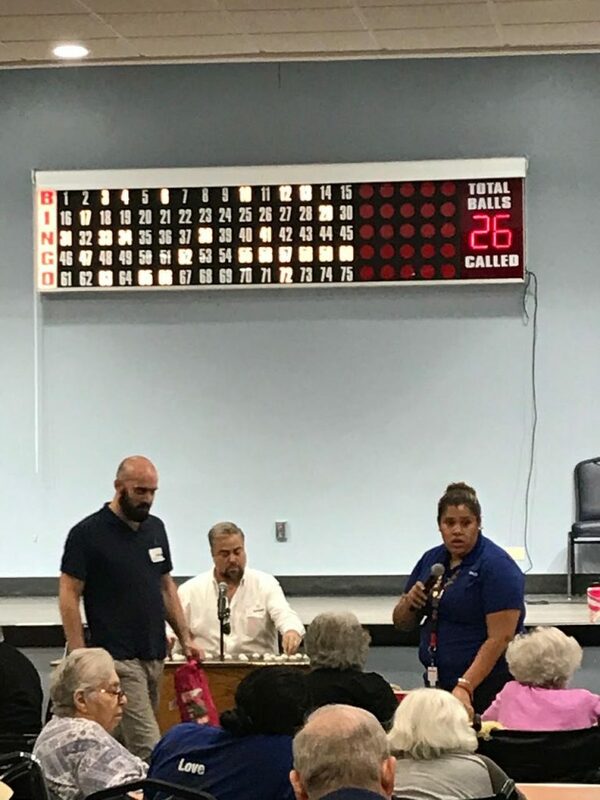 Jennifer A. Ray, Senior Manager of Development and Donor Relations at Miami Jewish Health, led a guided tour of the 20-acre facility, and TREIS spent the afternoon playing bingo and entertaining patients, residents, and tenants. 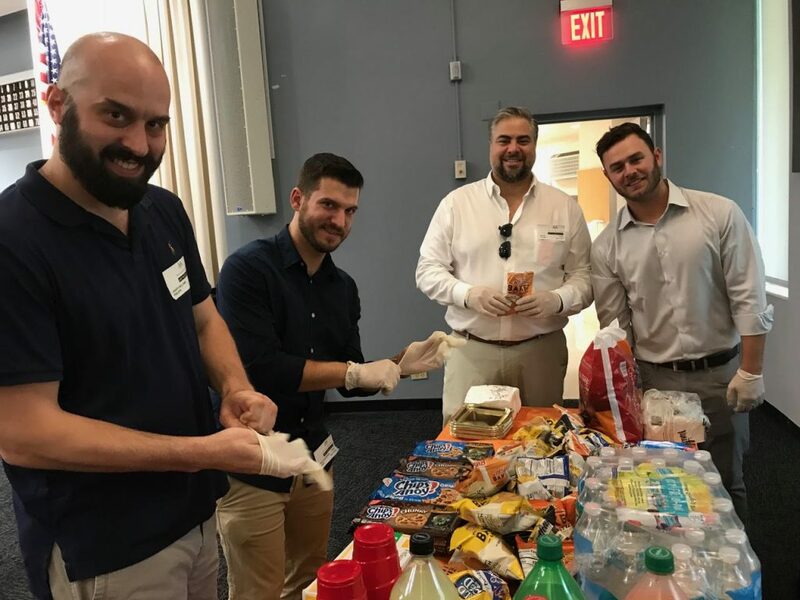 The day of volunteering was part of TREIS’ philanthropic initiative campaign, launched earlier this year, which partners the commercial real estate investment sales brokerage firm with various local nonprofit organizations throughout the year. Miami Jewish Health is one of the most innovative healthcare providers in the United States, treating annually more than 12,000 people of all ages, ethnicities and religions. 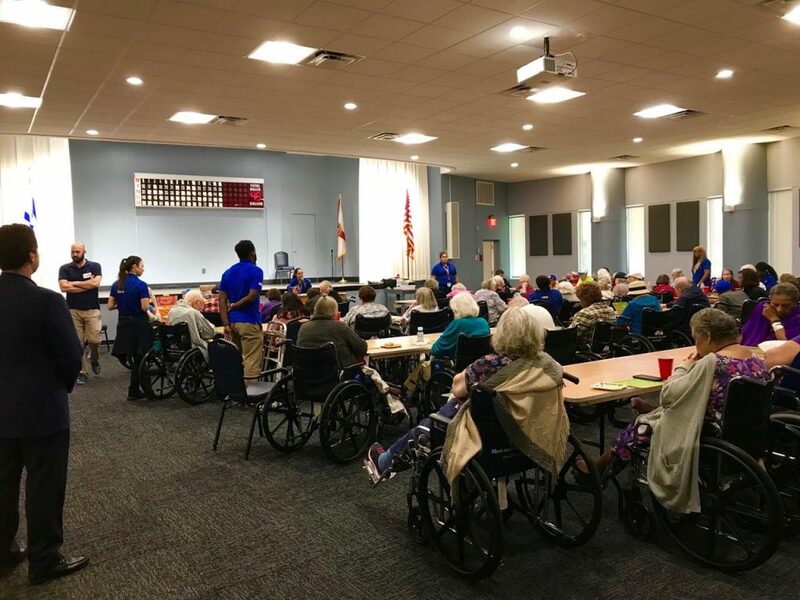 The 78-year-old organization draws patients from across the nation and around the world for its pioneering Centers of Excellence that include: Rosomoff Comprehensive Rehabilitation Center; Memory Center; Rehabilitation Services at Miami Jewish Health’s Nursing Facility; and the Florida PACE Centers (Program of All Inclusive Care for the Elderly). To learn more about Miami Jewish Health and the services they provide, please visit www.miamijewishhealth.org. 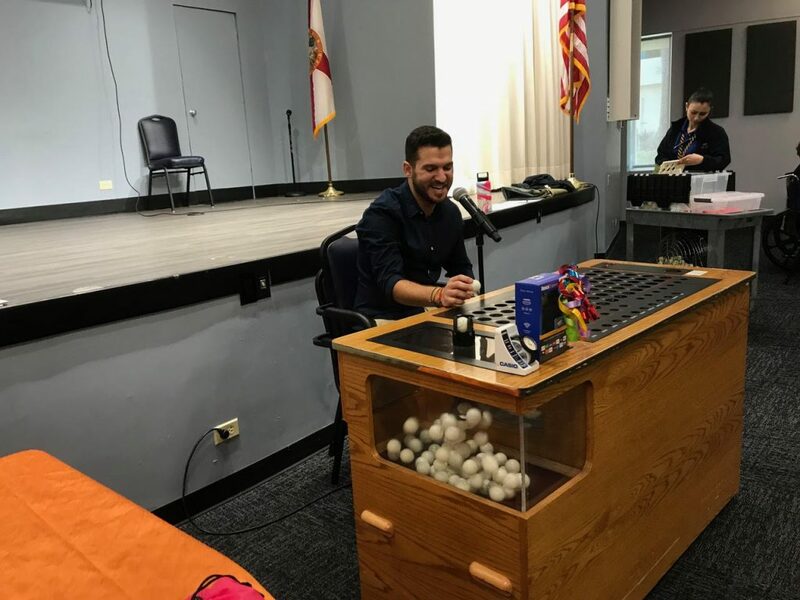 For volunteer opportunities with other nonprofit organizations, please contact Alejandro Snyder at TREIS at 305-363-4750 or 844-4-TIKTIN.